As of 12 February 2013, Grenada regained its voting rights at the United Nations, after the island was able to pay US$40,100 to the Contribution Committee. On 15 January, Secretary General Ban Ki Moon listed Grenada among 22 members that lost their voting rights due to arrears in membership payment. Following the public notice a number of member states paid off the arrears or established a payment plan to regain the voting right. Allison Watson from the UN Contribution Committee said that Grenada made its payment on 12 February 2013, and has since regained the right to vote on resolutions at upcoming meetings or sessions which requires members to vote. Apart from Grenada, the original list also included Dominica which owes US$7,231, St Lucia which owes US$35,727 and the Dominican Republic which owes US$486,715 in arrears. As of 26 February none of those members regained their voting rights. 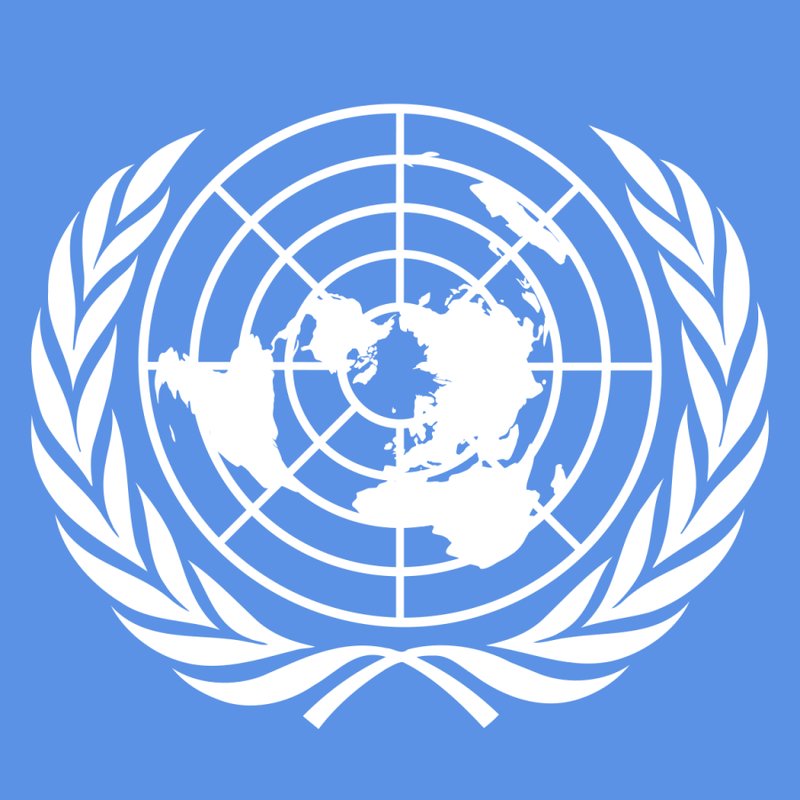 Under Article 19 of the UN Charter, a member which is in arrears in the payment of its financial contributions to the Organization shall have no vote in the General Assembly if the amount of its arrears equals or exceeds the amount of the contributions due from it for the preceding two full years. Member nations contribute to the running costs of the UN. A country’s contribution is assessed on its ability to pay. Among the members with significant arrears are Venezuela which owes US$5,113,575; Central African Republic US$168,551 and Comoros US$835,938.